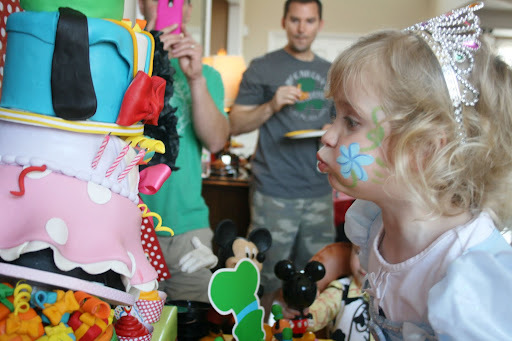 And Everything Sweet: Olivia's Disney Party!!!! 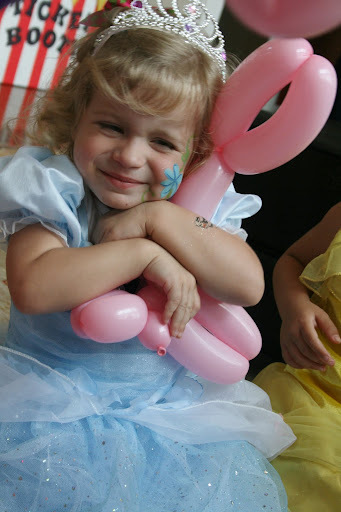 This past weekend we celebrated my sweet Olivia's 3rd birthday. Little Livie LOVES her "Mickeys" (a series of Mickey Mouse and Friends books we have and read every-single-day) and she is also SUPER obsessed with anything Disney Princess. 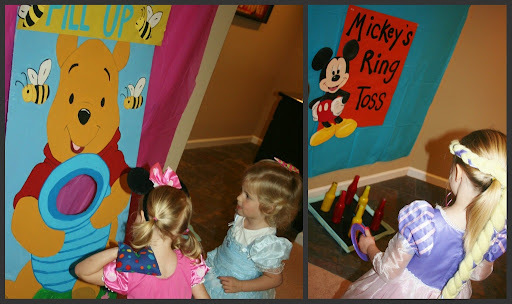 Sooooo, with these two loves in mind her birthday theme was born, Disneyworld comes to Olivia's castle with a Disney carnival. 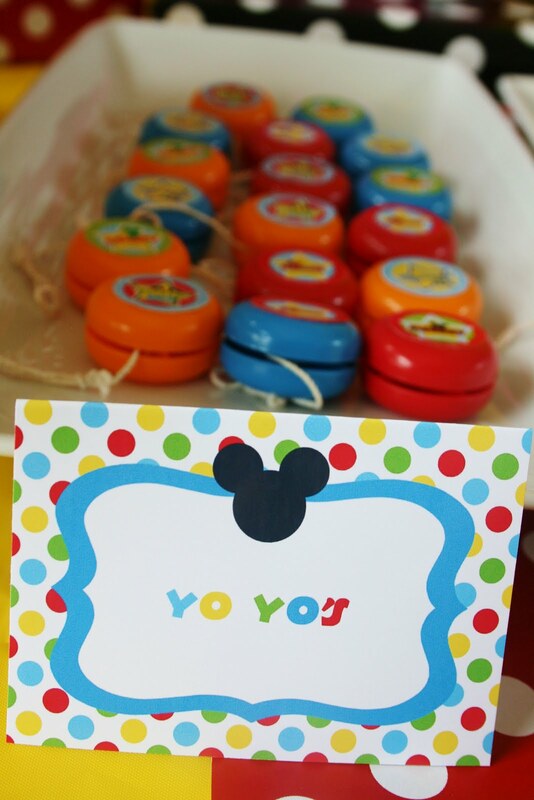 We had carnival games set up with a fun, colorful prize table filled with all kinds of Disney themed prizes. 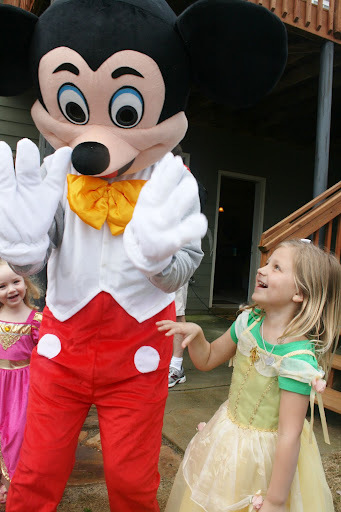 Mickey mouse visited and he brought along his buddy Cinderella (from CopyCats For Kids) to entertain the kids. She was WONDERFUL! 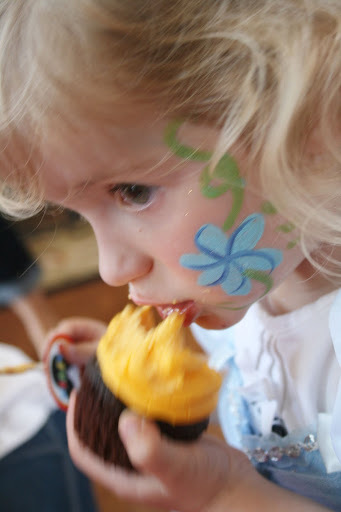 We finished up with some yummy desserts from the dessert table and sent the kids on their merry way. It was a magical time and will go down as one of my all time favorite parties!!!! Once again (as always) a big thank you to Amanda of Amanda's Parties To Go for creating the most colorful, fun and perfect collection to spruce up this party. You are the best!!!! 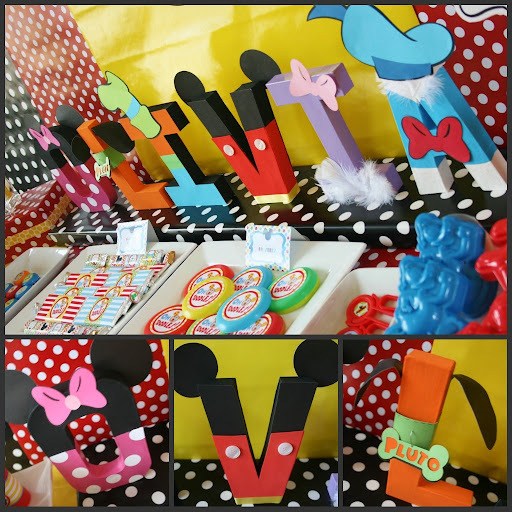 GO HERE for the Mickey Mouse Clubhouse collection!!!! Can't have a party without checking out her stuff first. ;) She is the party goddess!! (and if you're looking for a GREAT place for paper check out Online Labels. GREAT site!!! First off, the invitation. All the kiddos were asked to come dressed as their favorite Disney character which just added to the fun. 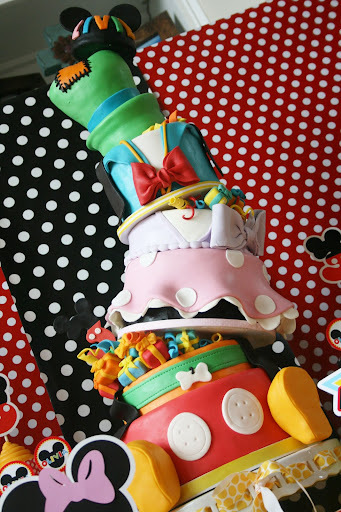 Each tier represents the 6 main characters from Mickey and Friends...first Mickey, Pluto, Minnie, Daisy, Donald and Goofy, topped off with a pair of Mickey ears with Olivia's nickname (Livie). Aren't you just loving this collection from Amanda??? Cake pops!! Goofy, Donald, Minnie and Mickey. 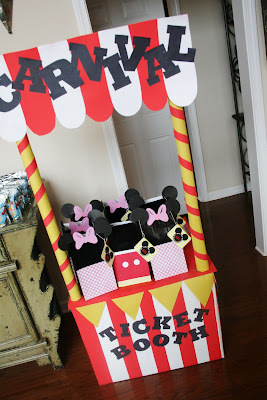 I set up some carnival games for the kids to play. Once they played all the games they got to pick some prizes from the prize table. First stop, the ticket booth to pick up your bag so you can fill it with prizes once you've played some games! Alright, you played your games!!! Now its time to pick out your prizes!!!!! 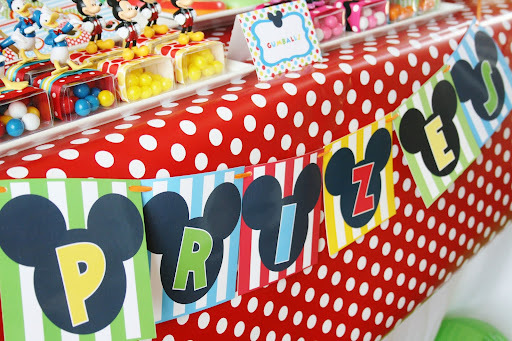 I love how Amanda's printables dressed up this table!! I was able to use cheap little toys found at the Dollar tree and even some clearance items from Walmart's post Valentines Day sale. 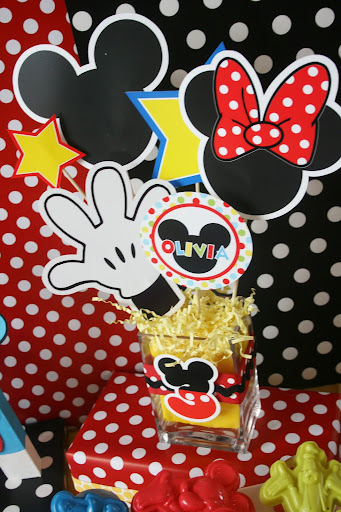 I simply covered the whatever stickers were already there with Mickey and Friend's printables. Super cute and totally affordable!!!! Mickey was great and all, but the guest who stole the show was Cinderella herself!!!! The girls were fascinated with her!! 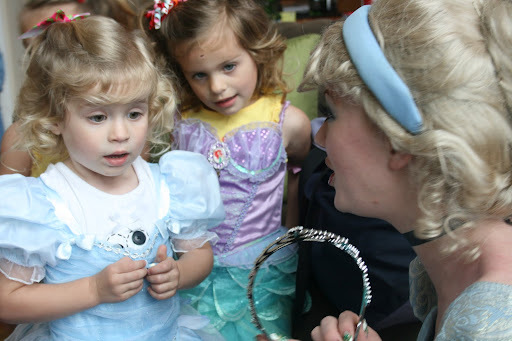 When she first arrived she presented Olivia with her very own princess crown. Every time I see this picture I can hear Livie's little "GASP" of excitement, pride, amazement, etc etc. She was in awe. I swear I've never seen Liv so composed and serious in all my life. lol She was reeeaaally at a loss for words. 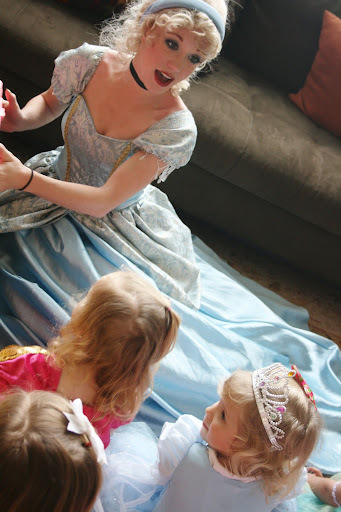 Cinderella painted all the children's faces, she gave them tattoos, did a magic show, balloon animals all while singing and talking to the guests about all her friends at Disneyworld. She was amazing, so amazing!!! 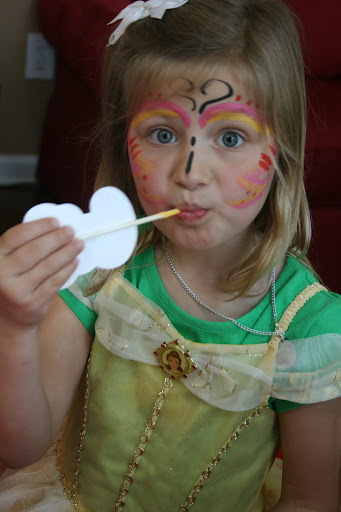 If you are in the Atlanta area you MUST contact Copy Cats For Kids and request Jaimee. Wow, this party was amazing. You did a great job! What a fantastic party!! 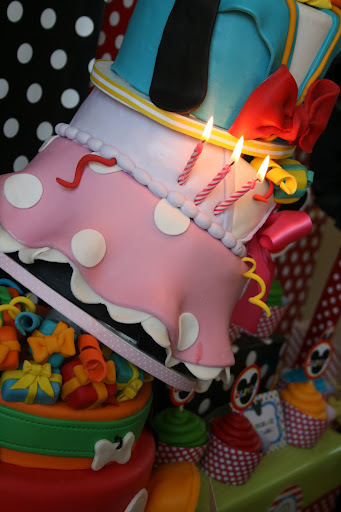 That cake is AMAZING!!!!!!!!!!!!!!!!! Holy moly that cake is absolutely stunning! What a great party theme! There really just aren't words. AMAZING! I agree with Amanda - there really isn't words for what an amazing party you threw! Gotta know...from one cake artists to another - is that entire cake real?? Are there any styrofoam pieces? I am always amazed at topsy turvy, but you took that to a NEW level! They've said it all, but i'll say it again...AMAZING!!! Can't get over that cake! GREAT job! Amazing party and cake! Your parties are always my favorite!!! Your work is incredible..
Best! Party! Ever! You are amazing! What an amazing party! 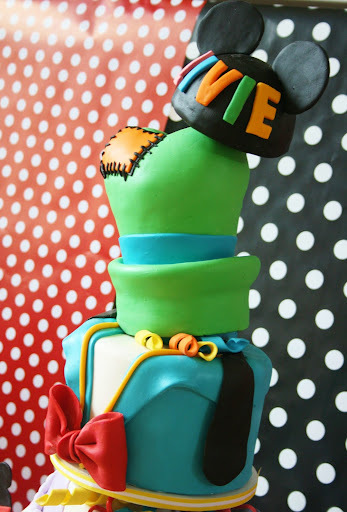 I love the cake! How did you make the plates with the ears, and did they stay on? Love it! 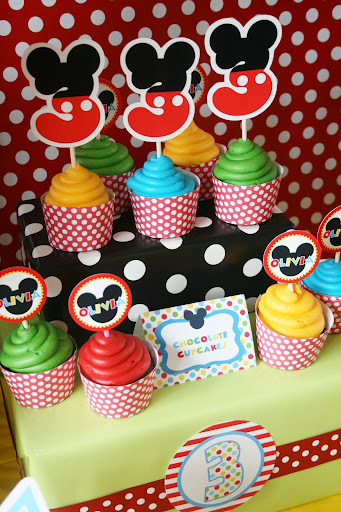 Searching for a Mickey party for my daughter's 3rd bday and this has some GREAT ideas! Wow, you never cease to amaze me! Lucky little girl. This party blows my mind. I mean, it is just FABULOUS. Amanda is right--no words. The letters "dressed" as Disney characters are killing me. Absolutely stunning. I'm still drooling. I want to know how you did the plates with the ears too! The whole party looks amazing! WOW.... I am blown away! The cake is AMAZING! And the Olivia letter are out of this world. Every detail put into this party was one of a kind and so different than any other. Great Job so love! I am in awe over that cake! It's fabulous and fun! Your daughter is one lucky little girl to have such a talented mom. I'm so curious how you supported the cake. Did you build the support system? Some comment from Turkey :) All the stuff looks really amazing. My boy is turning 2 this weekend. Our party team is Safari (lion is our favourite). 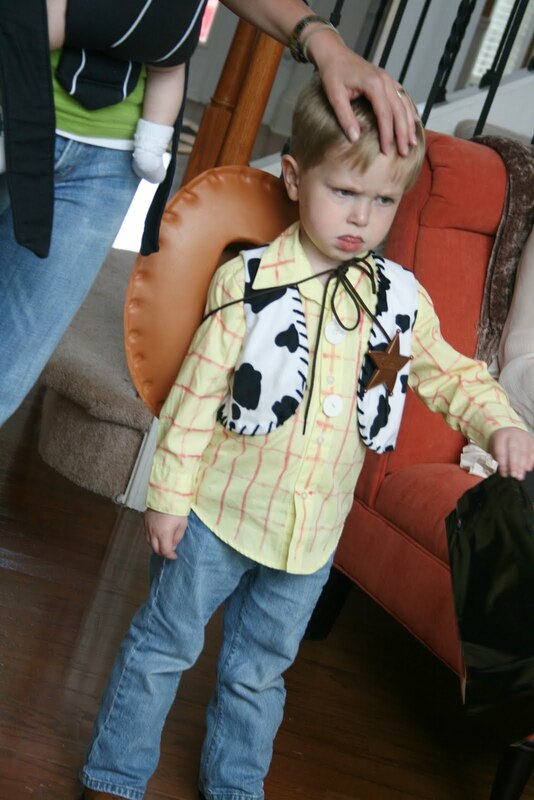 Hope to make such a great party for his third birthday next year, he is also into Mickey. Olivia is lucky to have such a mom like you :) Have a great life with you family. Everything looks wonderful but I could never afford that. This is all so cute!! What type of paper did you use besides the label paper? And is the label paper just the standard white matte? 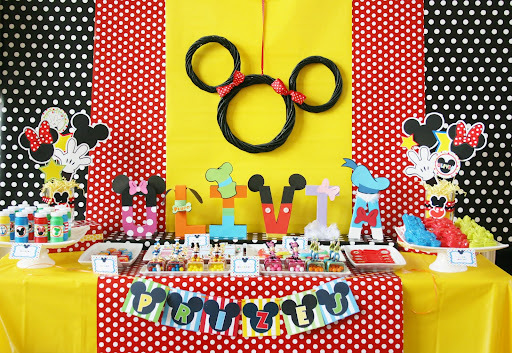 Wow amazing Mickey birthday party. 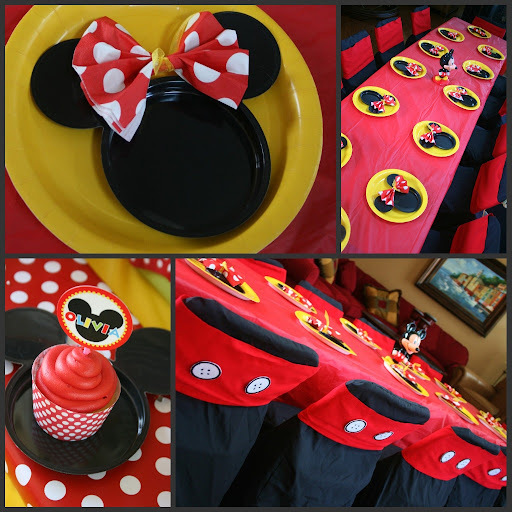 My daughter is turning one soon and we are having a Mickey mouse theme party. I was wondering where you got all your decorations ??? Wow! Amazing! Will you adopt me, lol? Amazing!!! 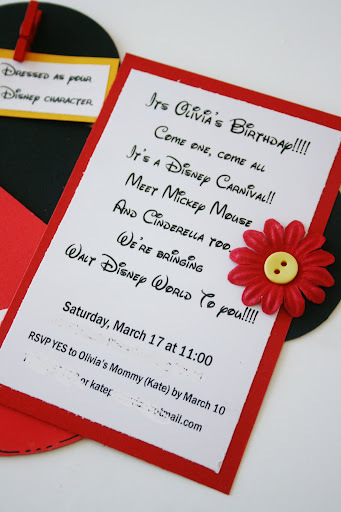 Can you tell me how you made the letters for Olivia's name? Could you do a tutorial on how you decorated the cake pops? They're amazing. 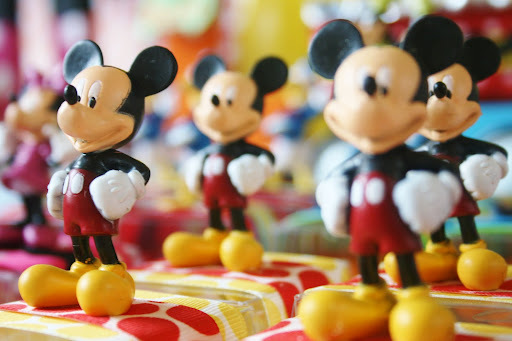 Where can you find those mickey mouse plates? Or did you make them? Love it all! I absolutely LOVED everything ! 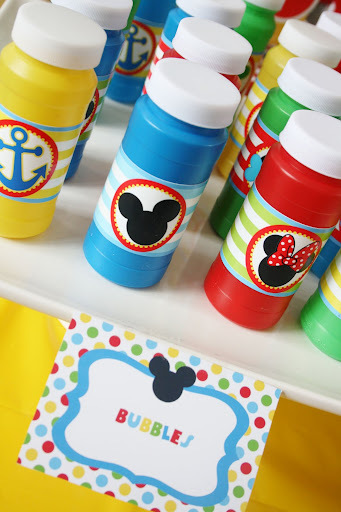 I'm planning my daughter's 1st birthday party Mickey Mouse Clubhouse and this is exactly what I was looking for as far as ideas !! Hey that cake is amazing. Whose idea was it? I have never seen such as huge cake for any child's birthday. 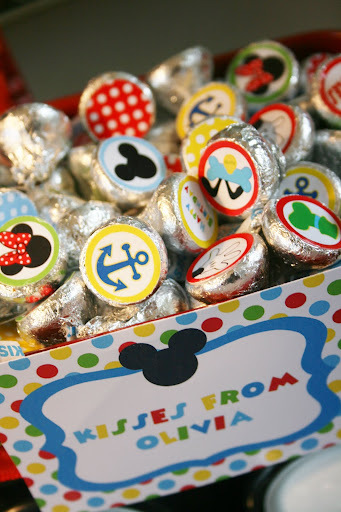 A true gift to your little Disney fan. Were did you find the plates...their fantastic! the plates are made....try pintrest is where i got the idea its one dinner plate and two dessert plates with a bow die cut! Is the yellow behind it not a.plate? How did you get them to fit, seems like the dinner and 2 desserts would be too big. Congratulations for a successful kids birthday party. Olivia looks very happy indeed. Happy Birthday girl! 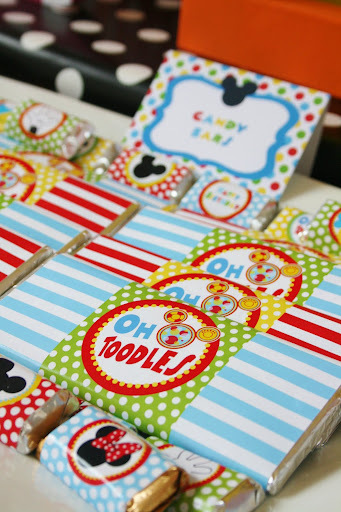 Where can I find those mickey mouse plates? 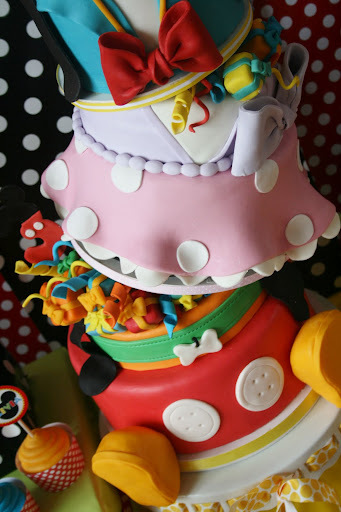 Very nice cartoon character ..mickey mouse ..
Beautiful and unique birthday party. Love it. Thanks for posting this. Wow! That cake is amazing!! How did you support it? Did you build the support structure yourself? seriously impressive. 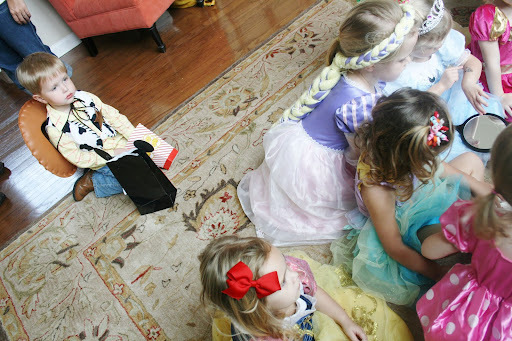 Nothing beats a Disney-themed party with all those characters. 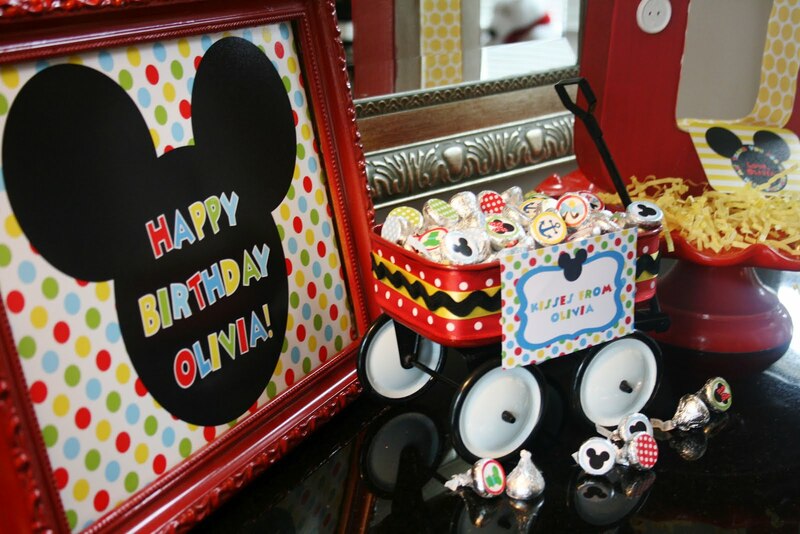 Great idea for having a Mickey theme on Olivia's big day. I'm at a lost for words. This party is so freaking pretty. I love it. I have been showing this off like it was my party. Keep up the great work! how did you make the OLIVIA's letters? How did you do the letters with the characters...love it! Yes...Please share. I would love to do something similar in my classroom. Thanks! Wow! this looks like an amazing birthday! Great photos and party supplies. I love it. I like the 3rd birthday invitation wording too. Cute themes and all. All I can say is "WOW". Scenario mode welcomes players and introduces to a story that sees a slightly other Naruto fights legions of identikit bandits and other such enemies for no real reason in combat that feels loose, inaccurate and incredibly boring. Hammering the button and hopping you don't die is just about all the skill involved, even with the magic scrolls thrown in. Try borrowing video games from the library to try out them out. They will carry all kinds of games you can attempt. There are generally various titles for numerous techniques. You can get in touch with them ahead of time to see what they have. It’s Amazing!! Beautiful clicks! 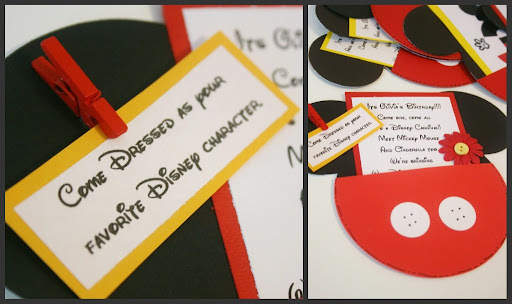 I must say Disney theme idea is one of the best ideas for organizing theme party. 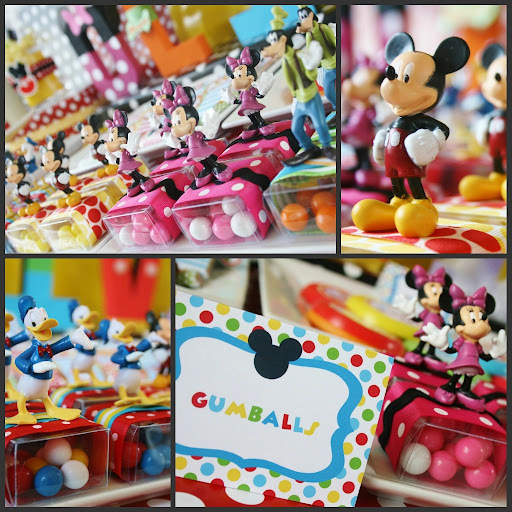 I love to attend this kind of parties and Disney party theme is best for celebrating birthday of babies. 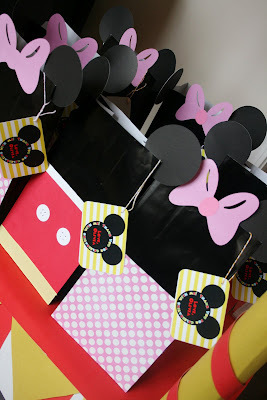 My daughter is having a Mickey Mouse party for her 2 nd birthday. How in the world did you make those cake pops? I love them! 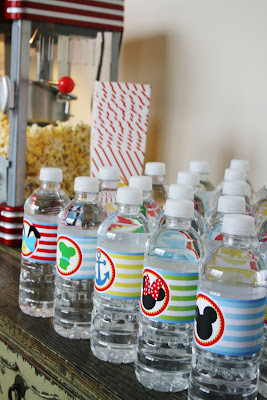 Wonderful party ideas!! 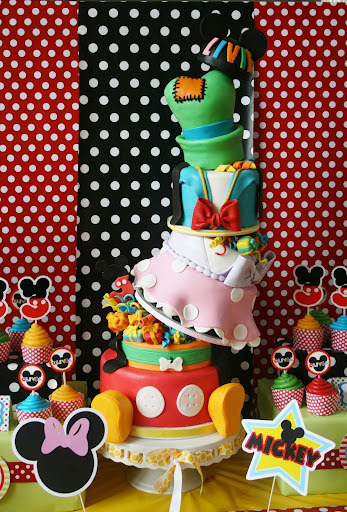 You've definitely inspired me for my daughter's third birthday party!! I love all of your party favor ideas and the Minnie Mouse plates are adorable!! 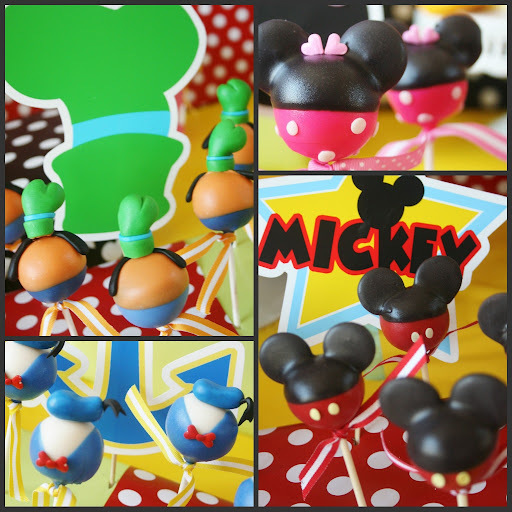 Wonderful mickey mouse party ideas!! Lovely pictures, but I have to ask, how is that cake standing like that? 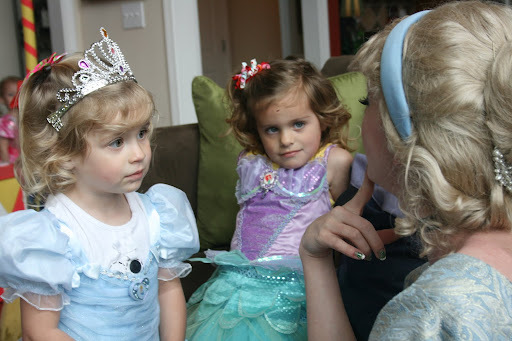 I love the photo where your daughter gets the tiara. Classic. 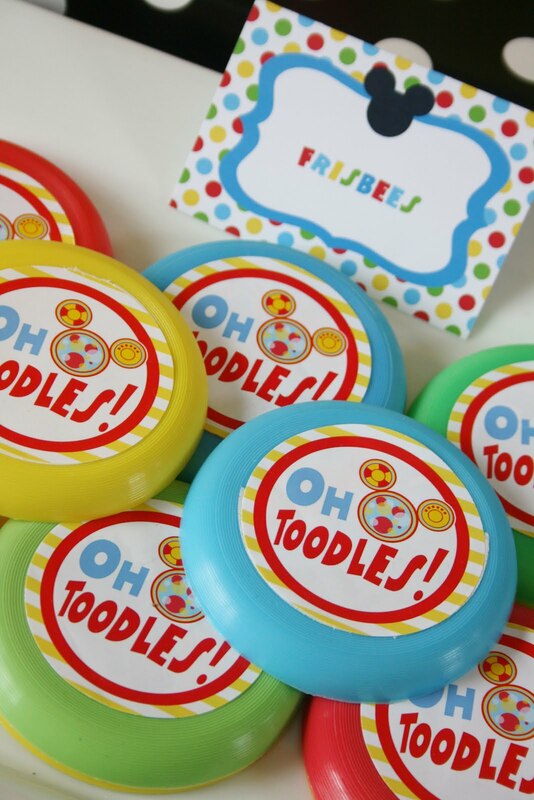 I also liked all the printables, they look lovely. Oh my these are all adorable! I was confused between Minnie and Hello Kitty but both are fine for a little girls party since they are pinkish. 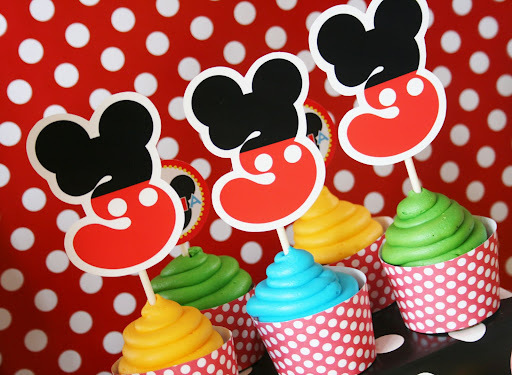 But seeing your helpful Minnie Mouse party ideas , I think I'm gonna suggest this to my friends! There are various different ways to organize a disney party for your daughter's upcoming birthday party. Looks like a super fun day for Olivia and the other kids. You did a stunning job for her birthday. My Maternal Health Nurse said I should start singing my 9 month old daughter nursery rhymes with actions over and over to, so she can learn to expect and imitate the actions. Only problem is, the only nursery rhyme I really know is Incey Wincey Spider! 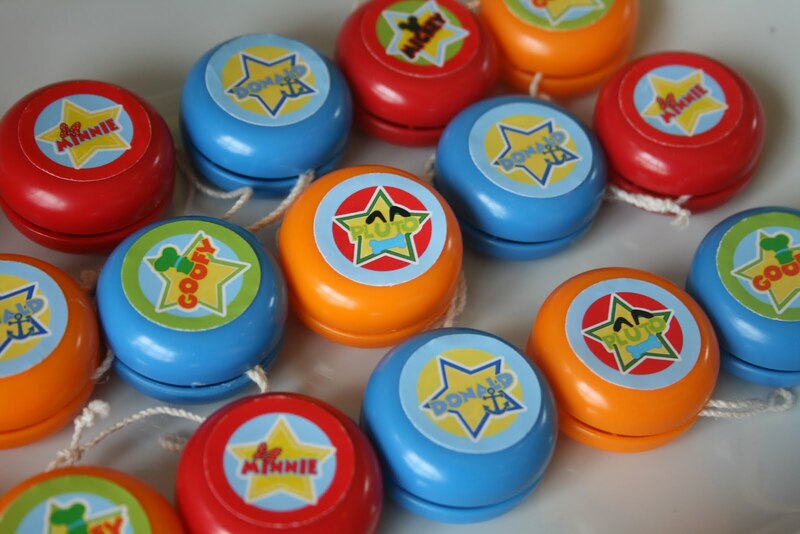 What's your favorite action nursery rhyme to sing to your little one and how does it go? Thơ phú. Những mảnh vỡ của cuộc sống bạn đã không sống, nhưng bằng cách nào đó trải qua một cuốn sách. Cảm xúc đó không thuộc về bạn, nhưng mà bạn cảm thấy giống như mạnh mẽ. điều thực sự, từ thế giới thực, thay vì đó ngăn xếp crumbly cũ của các giả định và kỳ vọng.